One of the most popular pistols of its generation, the Glock 17 has seen use with a wide variety of police and special forces across the globe. This air pistol fires 4.5mm BB's and .177 pellets with great accuracy thanks to the guns rifled barrel. 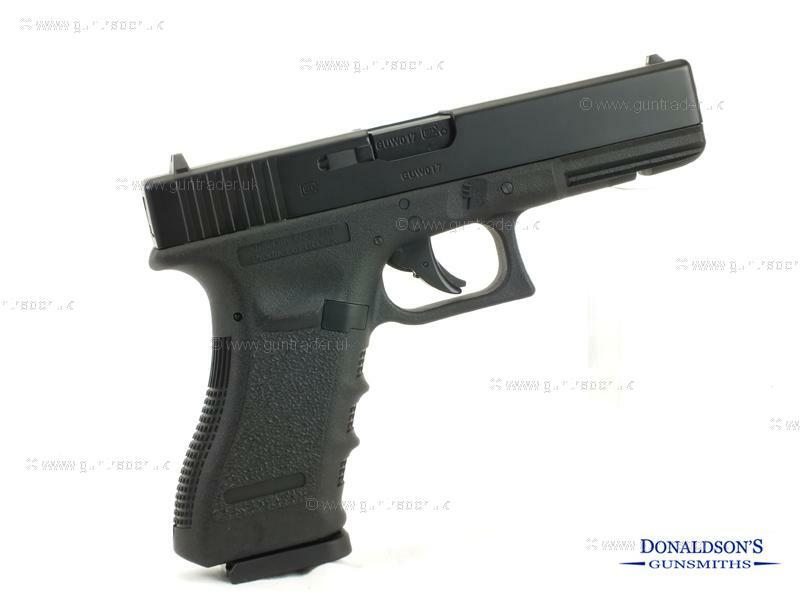 This pistol comes complete with Glock Hard Case.